We personally deliver flowers to the counties of Clarke, Fauquier, Frederick, Loudoun, Rappahannock, and Warren, but can also send flowers anywhere in the United States and to many parts of Europe by working with a network of florists who share our high standards of quality. We do frequent deliveries to Winchester Medical Center and to Winchester funeral homes, as well as to businesses and homes in the area, and we deliver to the Middleburg-Marshall area at least once a week. 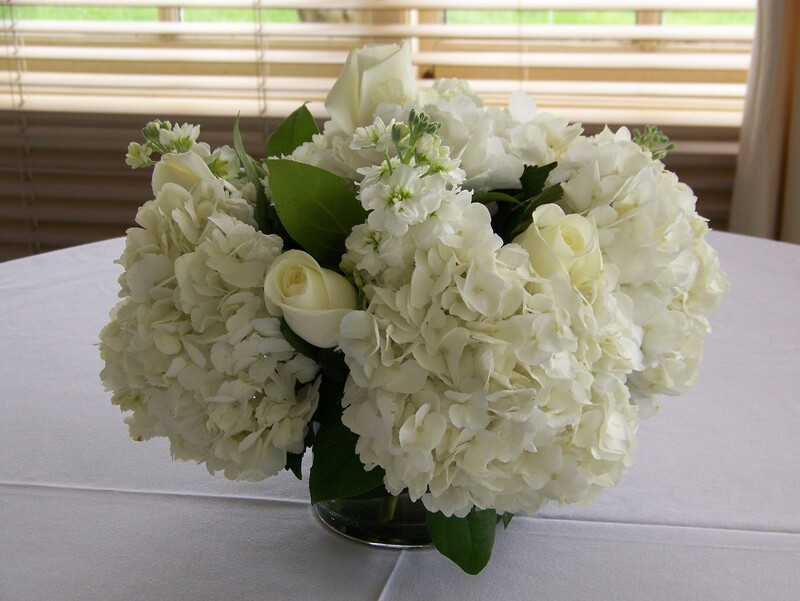 If you would like to send flowers to someone, or to place an order for yourself, please call 540-535-7279. Thank you for choosing Bluebells for your floral needs.